On a Sunday afternoon in October of 1913, Helen Leighton, a nurse, and Helen’s friend, Gertrude Baker, a school teacher, met in Lizzie Borden’s parlor to discuss how to care for and what to do with the abused draft horses in the Fall River area. Lizzie, a lover of animals, agreed to help her dear friend Helen. In 1914, Lizbeth became one of the original contributors to the League. The plan was developed to purchase a barn at 474 Durfee Street where the abused draft horses would receive care. Helen Leighton and Gertrude Baker where there from the beginning and became founding members of the League, which was officially incorporated on June 25, 1914. In the League’s Annual Report from 1926, written by the Secretary of the League, Annie E. Allen, early fundraising after its incorporation was done in private homes (perhaps even Lizzie’s?) and those participants in fundraising activities even dressed up as playing cards and had various games. There is no doubt that Lizzie may have participated and enjoyed some fun. It is more unlikely that her sister Emma, a bit reserved and stuffy, would have participated had she still be living at “Maplecroft.” Lizzie developed a fondness for black and white Boston Bull Terriers — a fashionable breed among the New England upper class at the time — and often had one with her when she took chauffeur-driven rides in the country. A year after Lizzie’s death in 1927, according to popular lore, three of her dead terriers were dug out of their graves in the Borden back yard and reburied miles away in the Pine Ridge Pet Cemetery — which may sound strange, but not too strange to be true in the odd universe of the Bordens. The dogs’ names were Donald Stuart, Royal Nelson, and Laddie Miller, and their gravestone is a miniature replica of the one under which Lizzie and her parents were interred. Below is the founding document establishing the League as a corporation by the Commonwealth of Massachusetts. Little did the Board of Directors know that less than 14 months later they would be the recipients of large bequests from the Wills of Lizzie ($30,000) and Emma ($20,000) Borden. Subsequent “Annual Reports” reveal these monies were invested so well that some income is still derived from them. After Lizzie’s death in 1927, the League took care of her dogs. 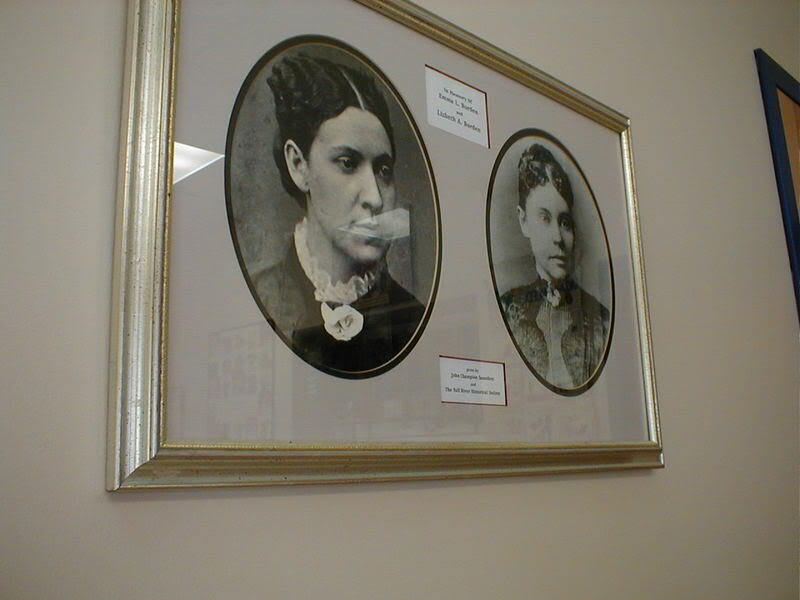 According to later Reports filed, it was also the League who handled the burial of Lizzie’s dogs. 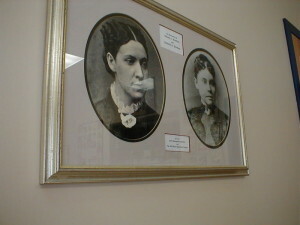 The League pays tribute to the Borden sisters by keeping their photographs on the wall in the Shelter lobby located at 474 Durfee Street in Fall River, Ma. Here are Pictures of the Animal Rescue League of Fall River today. 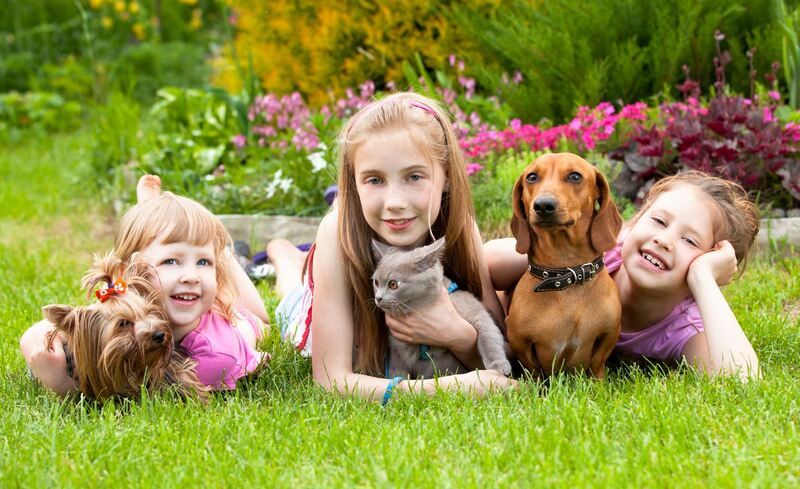 The Faxon Animal Care and Adoption Center (formerly the Shelter) and the Sylvan Animal Clinic (established in 1998) are the two major divisions of the League.